One of my biggest skin battles of all times is trying to find the best products to treat and prevent hyperpigmentation from acne or sun damage. 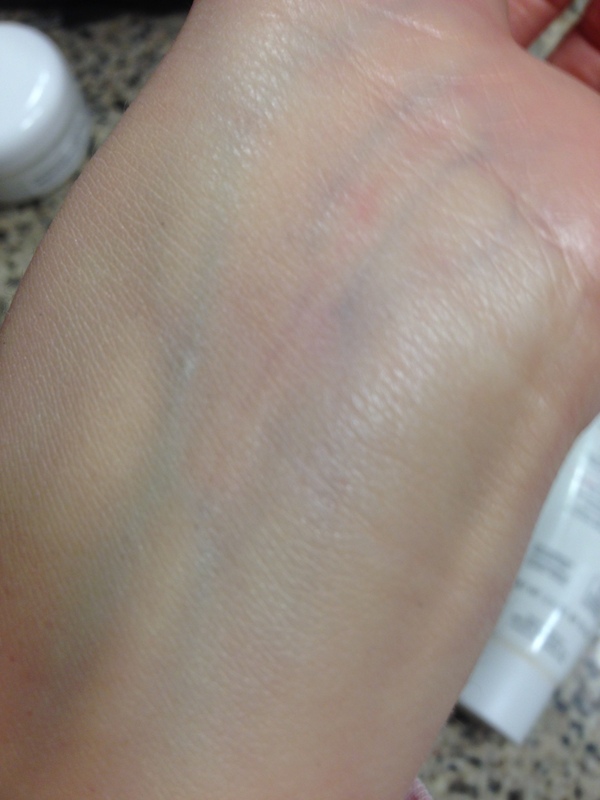 Hyperpigmentation is caused by an increase of melanin or skin pigment production. Often times I have acne and I mess with it, I get scarring that is much darker than the rest of my skin. Also if I am in the sun and I am not wearing a decent amount of SPF my facial skin tends to get darker and my scars increase in pigmentation. 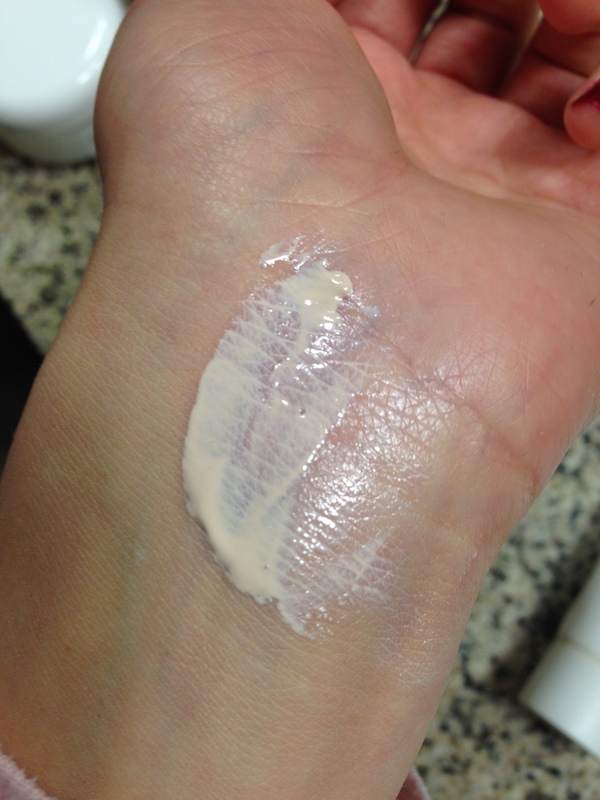 There are several treatments on the market that help reduce or even remove hyperpigmenation of skin, most of them being chemical peels and acids. Personally I have a difficult time finding products that are strong enough to help with the discoloration, yet wont cause more damage to my frail skin. I have tried to use Retin-A before and I have not had the best of luck with it, in fact it has caused more damage to my skin. Because of my Retin-A expereince (I understand not everyone has had a terrible experience with Retin-A) I have been in search of products that will repair my damaged skin and prevent further excessive hyperpigmentation. The first product that I have started using is the alpha hydrox 14% AHA Swipes, which are facial swipes that are soaking in alpha hydroxy acid. AHA’s are a group of acids found in foods and they are excellent for removing dead or damaged skin cells. They come in a small jar containing 24 swipes. I use them in the evening after I have cleansed and pat dried my skin, after swiping I use remainder on my hands to keep them from aging! After using the swipes I apply my facial spray and moisturizer and I am all set. I purchase them at Ulta for $15.99. Overall I love these swipes because they are not super strong and therefore I am able to use them every two days. Overall they have improved my skin tone dramatically. After using these AHA swipes, I really needed to protect my face from further damage, and I wanted it to heal properly. I have tried a sample of the Natura Bisse SPF 50 Luminous Shield sunscreen before and I decided to purchase a full size. I was somewhat hesitant at first because for a 2.5 OZ tube it costs $129.00, which is insane for a SPF, but I knew that the product was amazing and that it would last me a while, so I purchased it. 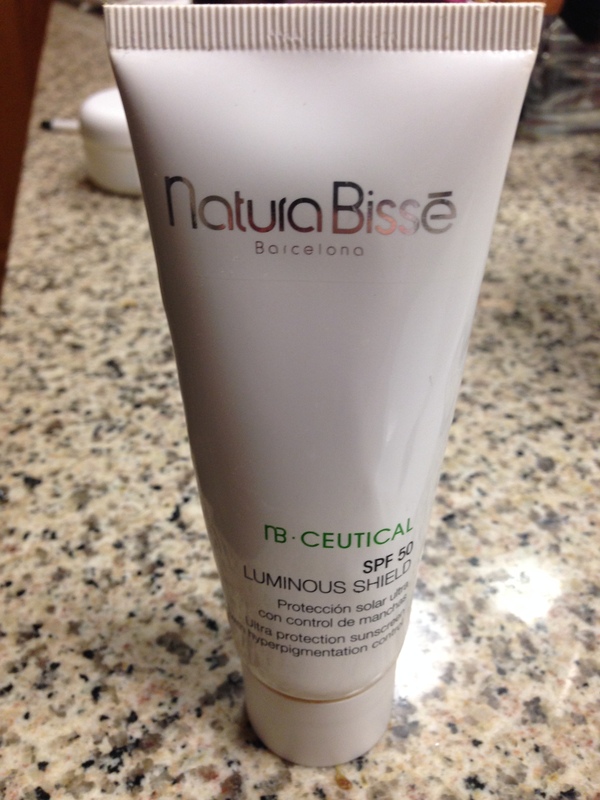 I am obsessed and I cannot say enough good things about the Natura Bisse Ceutical SPF 50 Luminous Shield. 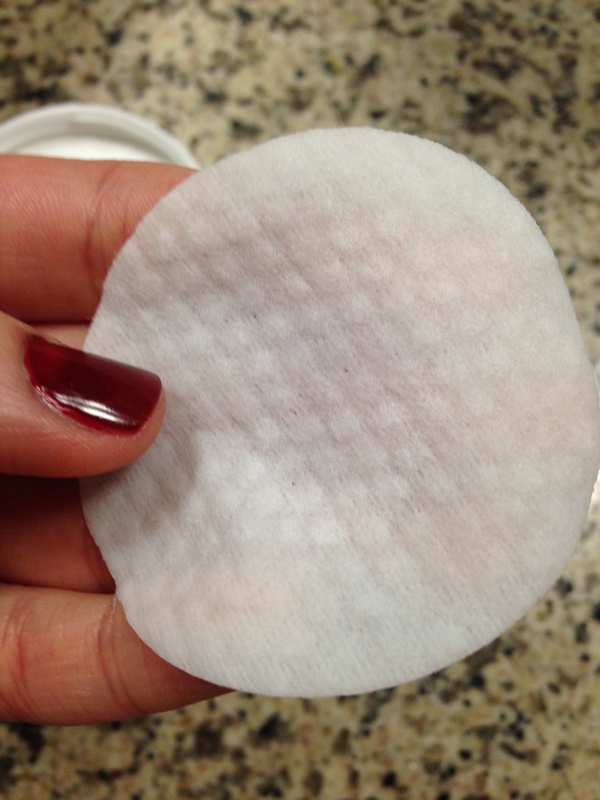 The product is oil free and waterproof and does not cause any breakouts. It contains physical sunscreen which I believe works best against hyperpigmentation. Below I have posted from their website the ingredients in this products. Physical Defense: Titanium dioxide and melanin like pigments; an innocuous, hypoallergenic and tolerable barrier that reflect UV rays. Organic Defense: Absorbs and transforms UV radiation into energy that can be better assimilated by the skin. Biological Defense: Components that improve and strengthen the skin’s natural self defense mechanism. Beta Glucans: Fortifies the skin’s natural immune system. Vitamin E and F: Powerful anti-oxidants that neutralize free radicals and enhance the skin’s natural barrier. Bisabolol: Provides soothing and calming properties to the skin. After application it absorbs within ten minutes and its very moisturizing as well therefore, in the summer time I don’t need an extra moisturizer even with my dry skin. My 2.5 OZ tube has lasted my for 6months before I ran out, and I only need about a pea size amount to cover my entire face. Overall although quite pricey the product is amazing and definitely prevents hyperpigmentation and sun damage. Have you tried these products? If you have let me know below what your experience was with them. 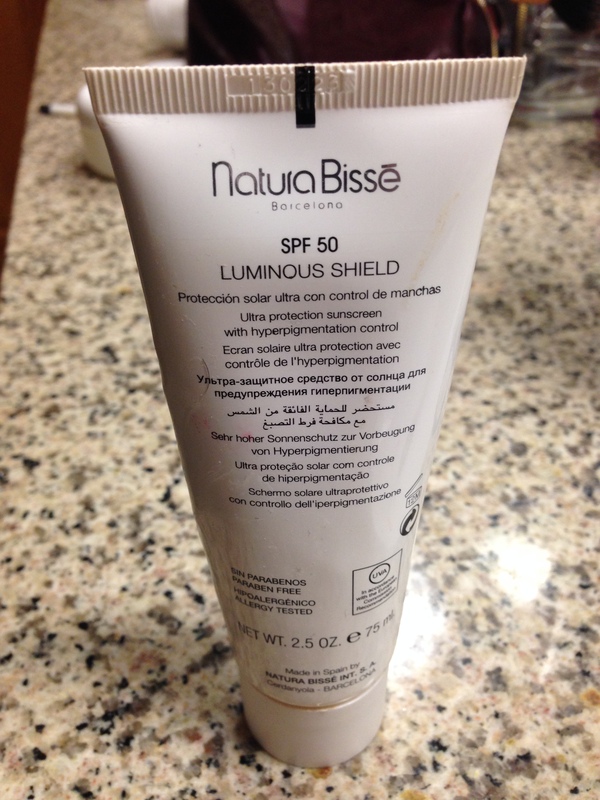 Thank you for your review of Natura Bisse Luminous Shield. I am now going to buy some for my holiday to Dubai next month. I too suffer from pigmentation problems, I think due to sunbathing during my 4 pregnancies. I have read that when I finish breastfeeding it may settle down with my hormones. I had my first facial at the weekend with Natura Bisse products. It was amazing so I began to google the brand never having heard of it. I couldn’t believe the prices! But I suppose you get what you pay for? The facial I had is called ‘The Cure’ & is great for evening skin tone. Google it for more info & see if there’s a spa near you that does them. I am glad you found it useful because I truly love the product and I hope you enjoy it as well. I would love to hear back from you on how well it worked for you, so please let me know after you get a chance to experiment around with it! Enjoy your vacation Dubai seems like such a beautiful place to visit!